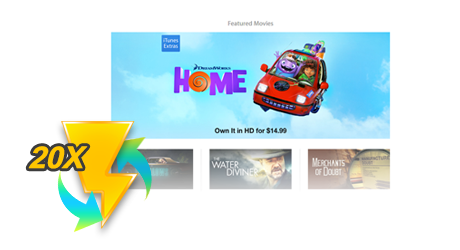 Convert iTunes M4V to MP4, MOV, AVI, FLV, WMV, MP3, AAC, etc. 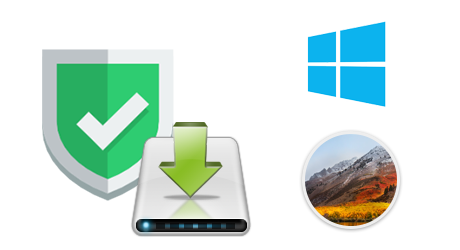 NoteBurner M4V Converter Plus is an ultimate M4V DRM Converter software for both Windows and Mac users, which helps you remove DRM protection form both purchased and rental M4V movies and TV shows and switch M4V format to MOV, MP4, AVI, MOV, MPG, MPEG-1, MPEG-2, SWF and FLV. 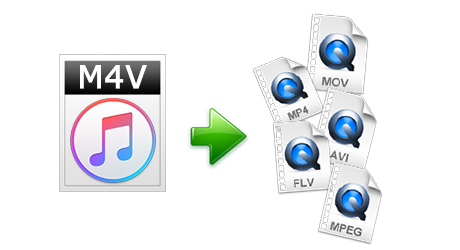 NoteBurner M4V Converter Plus offers you plenty of options to batch convert iTunes M4V to DRM-FREE video formats like MP4, AVI, MPG, MPEG-1, MPEG-2, 3GP, 3G2, FLV, SWF, so that you can transfer the converted video files to other popular portable media player, smartphones, TV, or tablets, such as Smasung Galaxy phone, Google Nexus, WMP, Sony, LG, HTC ONE, etc. 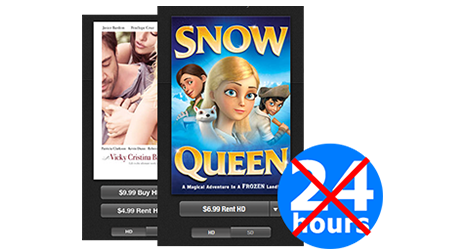 Provide option "Lossless MP4", "Lossless MOV" and "Same as source for MP4/MOV" to enable users to convert iTunes movies to lossless video file which best preserves image quality. To meet with customer's requirements, the latest version of NoteBurner M4V Converter Plus is able to convert any iTunes M4V movie rental or purchase to "Same as source for mp4/mov" with AC3 Dolby 5.1 audio track and all subtitles kept, which makes NoteBurner walk in the forefront of the DRM remover industry. 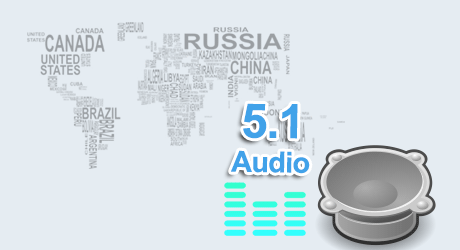 With this feature, you can choose the subtitle of certain language to be displayed on the screen and the audio track of certain language to be played. 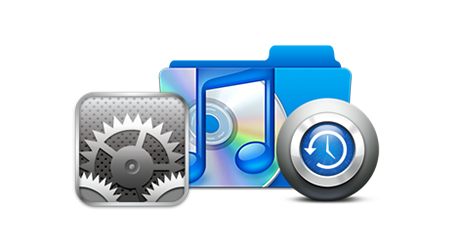 We promise that we will always update our program to keep up to date with the latest version of iTunes, Mac and Windows OS.